A complex area of property law but nevertheless valuable to all parties. 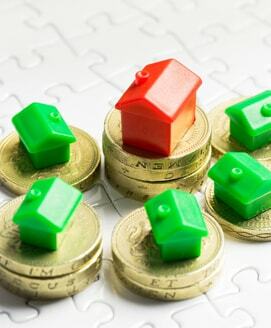 Such increases in the length of the Leasehold term clearly add value to a Tenant’s property and also provide welcome additional income to a Freeholder. Whether you are a Tenant or a Landlord we can help you through the process from the initial enquiry to the service of all relevant statutory compliant notices. We conduct negotiations on your behalf and take such proceedings as may be necessary including dealing with surveyors and any Lenders and their requirements as well as ultimately concluding the registration at the Land Registry. Moreover the above Act affords opportunity to Tenants to collectively acquire the Freehold interest in the building in which the owned flat is situate subject to the satisfaction of certain conditions. We offer a fixed fee service and we are competitive in this niche expert area of Law.